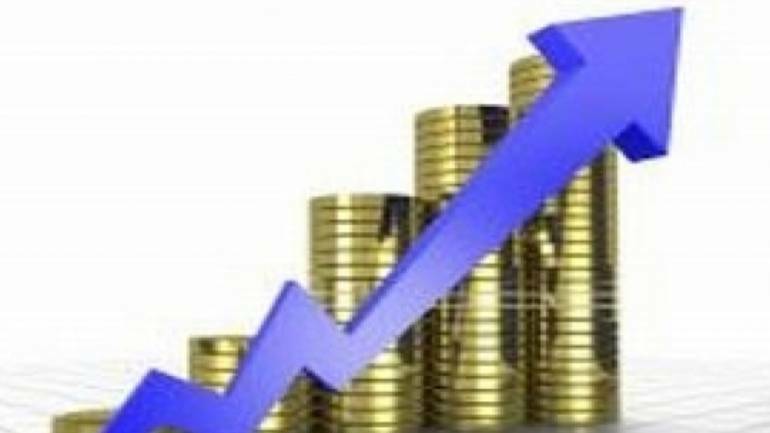 Net income rose by 14.59 percent to Rs 16,638.46 crore during April June quarter of the current fiscal from Rs 14,519.13 crore in the year ago period. Mangalore Refinery and Petrochemicals Ltd (MRPL) today reported 54.54 percent jump in its standalone net profit at Rs 361.96 crore during the first quarter of the 2018-19 fiscal on strong sales. Its net profit stood at Rs 234.21 crore in the same quarter of the previous fiscal, the company said in a BSE filing. Expenses, however, remained higher at Rs 16,050.55 crore as against Rs 14,186.95 crore in the said period. The company said it has recognised tax expenses of Rs 129.95 crore under the Income Tax Act and deferred tax liability of Rs 69.82 crore during the first quarter of this fiscal.